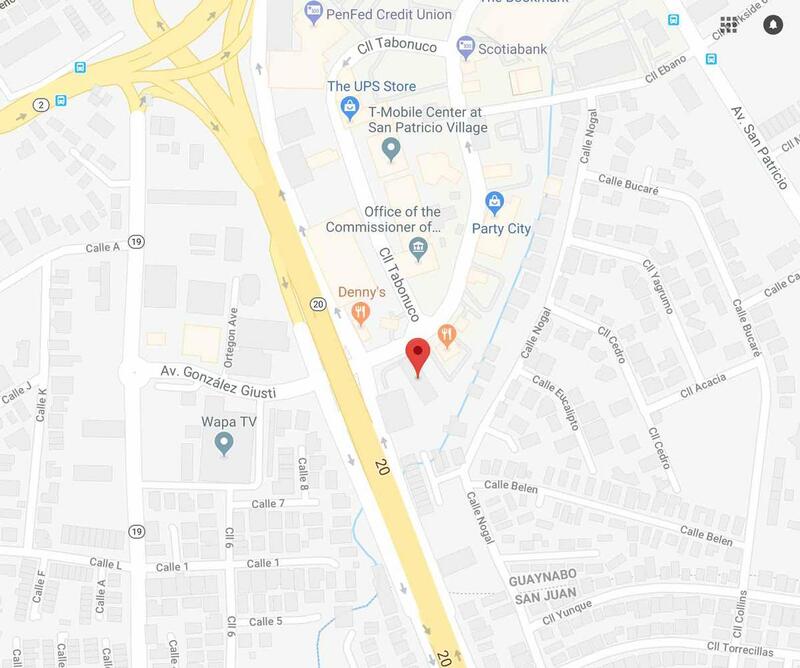 Cambridge College opened a campus in downtown San Juan over fifteen years ago, with graduate programs that have been attracting adult learners and busy professionals from throughout Puerto Rico. Our programs are designed specifically for adults who are juggling the multiple responsibilities of family, work, and life. By combining our signature graduate programs with expert faculty and a bi-lingual, multi-cultural, multi-generational student body, our Puerto Rico campus offers you a unique, flexible, and affordable college experience that fits your needs. Click on the brochure image to the right for a closer look at CC-Puerto Rico. 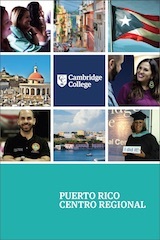 Why Cambridge College - Puerto Rico?